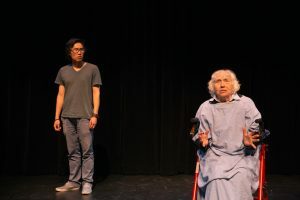 Interweaving Shakespeare’s classic text with stories and commentary drawn from the actors’ lives this 30 minute play explores the themes of elder care, homelessness, invisibility and the maintenance of agency in later life. GeriActors & Friends has been developing this play since 2013. 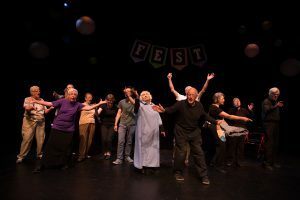 We’ve performed it in Delburne, Alberta; at the Grey Matters Conference in Drumheller; the St. Albert Library in celebration of the Shakespeare’s 400; and more!